Give a big welcome to Amy from Amy’s Booket List! Tell us a little about your blog! It’s a blog I started after I realized that my husband truly didn’t care about my books no matter how much I pestered him to listen. It started with the idea of the 100 books I want to read before I die, i.e. my book-et list. If you go to my site, the list is still up! I am always looking for suggestions! What’s been your favorite post you’ve written so far? (Link us up!) Got anything special coming up we should know about? My favorite post so far is either my original booket list or my post listing and defending my favorite alpha males. Coincidentally, I will be doing a follow-up to my alpha male post with a list of my favorite male leads and probably some discussion about the difference between the two. I like making lists because it’s easy and fun to get input from readers, plus we bookworms can get pretty passionate about our favorite things! Where did it come from? (Library, purchased, publisher, etc) I bought it at a bookstore, in a section where people can buy used books. Any special reason you chose to feature this book? 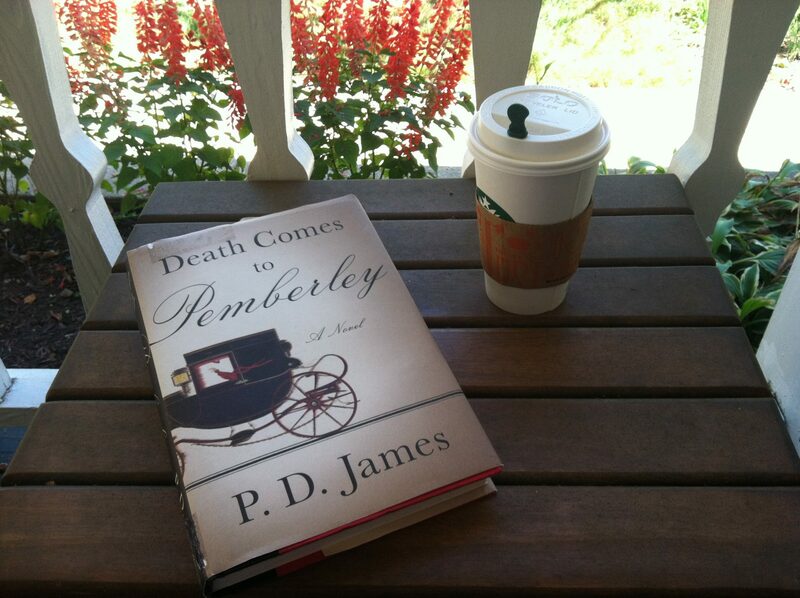 If you read my blog, you will find out how much I love Pride & Prejudice. This is a sequel to it. What’s important that we should know about this book? Would you recommend it? So far, yes, but it just started. I know I will like the characters, so I’m ahead of the game! Favorite beverage of all time. Go! Either a Triple Grande Nonfat Pumpkin Spice Latte or Pink Champagne. What are your top three books you would recommend to other people? I would recommend Pride & Prejudice, The Notebook & A Discovery of Witches. What’s your proudest blogging/reading/writing moment? My favorite reading moment was probably when I finished Anna Karenina. It’s on my list, and I get the significance of the writing, but it was definitely a labor of love. Anything else you’d like to share? I am from the great state of Ohio, and my alma mater is The Ohio State University, so I can’t miss this opportunity to say Go Buckeyes! LOVE the specificity of the Triple Grande Nonfat Pumpkin Spice Latte! 🙂 Pumpkin Spice is DELICIOUS! You can find out more about Amy at her blog, Amy’s Booket List, on Twitter, and Facebook! 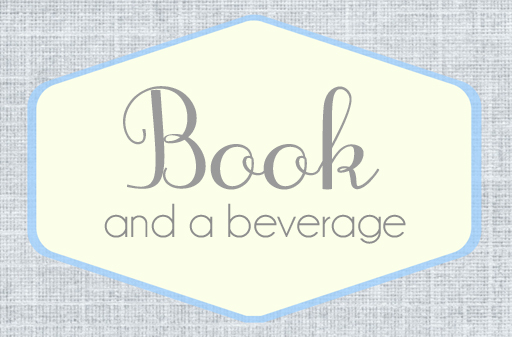 Are you interested in being featured on BOOK AND A BEVERAGE? Head on over to this feature’s page for the sign-up form! 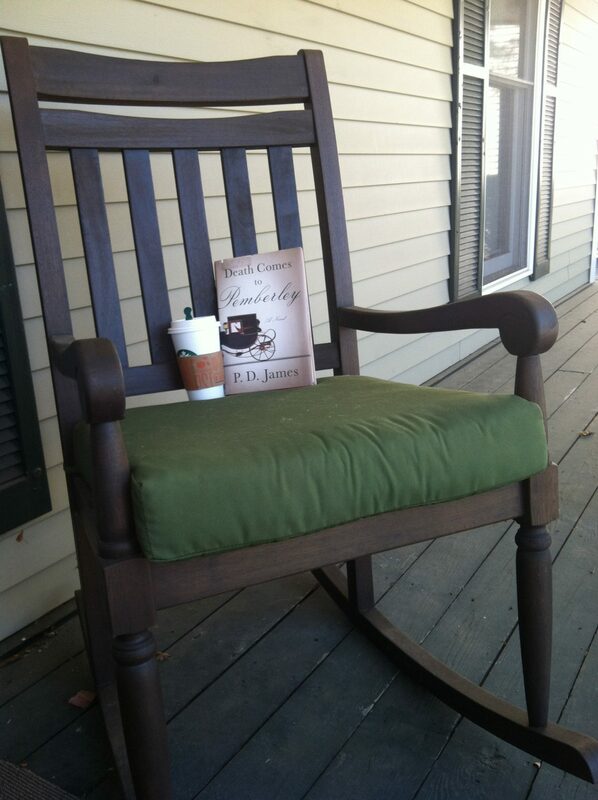 This entry was posted in Book and a Beverage, Books and tagged Book and a Beverage, Books, Feature on September 5, 2013 by Brittany.